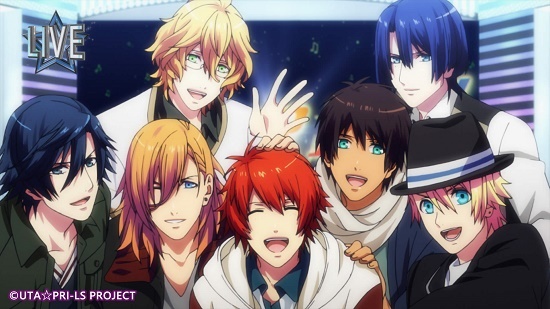 Uta no Prince-sama is a Japanese visual novel series published by Broccoli. It is a popular game franchise targeted towards the female audience. Being a well known series in Japan, the game has been adapted into a manga and anime series along with various franchise-related merchandise such as drama CDs, music CDs, and fanbooks. Succeeded in numerous game title in various platform, its anime also has finished three seasons already. 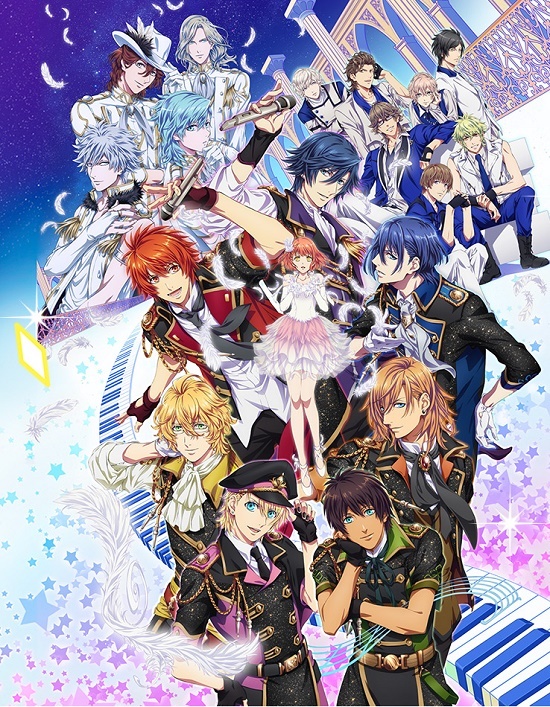 Uta no Prince-sama Maji LOVE 1000% season 1 was aired in 2011, Uta no Prince-sama Maji LOVE 2000% season 2 in 2013 and Uta no Prince-sama Maji Love Revolutions in 2015 and the 4th season titled “Maji LOVE Legend Star” which was airing in last winter also ended. The anime’s story will start where the third season left off, at the competition for who will open the Triple S international sporting event. 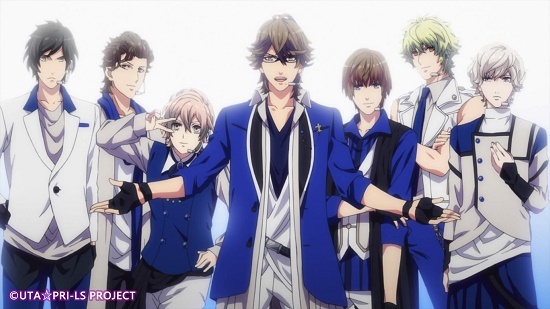 Raging Entertainment’s HEAVENS idol group had hijacked the competition between QUARTET NIGHT and ST☆RISH, causing chaos. However, after the QUARTET NIGHT members suggest a certain idea, the three groups aim toward a new stage, with HEAVENS swearing to get their revenge on the other two groups. Following previous live, the sixth UtaPuri Live Stage Event will be held on this May! It was announced on the same day of “UtaPuri Maji Love Legend Star” season 4 premiere, which was held on last October. Utapuri 6th live basically based on the anime 4th season. Original anime character unit group will be performed this time! 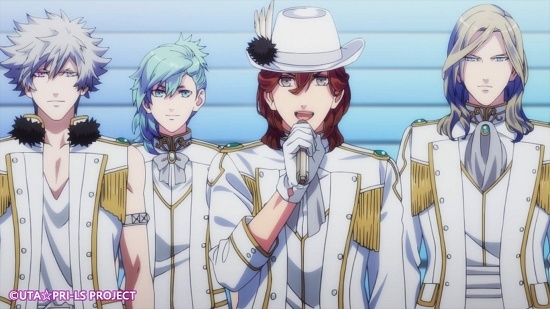 Not only two previous unit, this 6th live stage will presents STARISH, QUARTET NIGHT, and HEAVENS together with their brand new song that revealed in the anime. Still this live will be held two days in a row just like 5th stage. Done watching the anime and curious to see their performance? Mark your calendar now! For lottery ticket, you can get it by purchasing Utapuri anime DVD/Blu-ray shown below. DVD/Blu-ray vol 1 for day-1 lottery and DVD/Blu-ray vol 2 for day-2 lottery. Single entry could reserved until 2 tickets per/day. Please be careful since your name will be printed out on each ticket, you cannot resell the ticket. Don’t forget to bring your ID card for ticket checking later. Good luck and see you on stage!! Kojacon Report is licensed under a Creative Commons Attribution-NonCommercial-ShareAlike 4.0 International License.